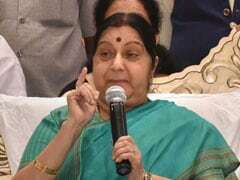 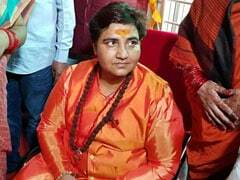 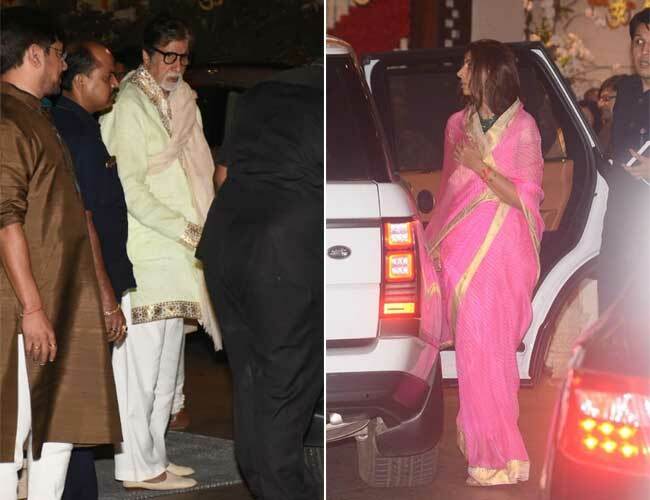 Like every other party that Nita and Mukesh Ambani host, this one too saw a long A-list of celebrities along with Maharashtra Chief Minister Devendra Fadnavis, Uddhav Takrey and Sanjay Nirupam. 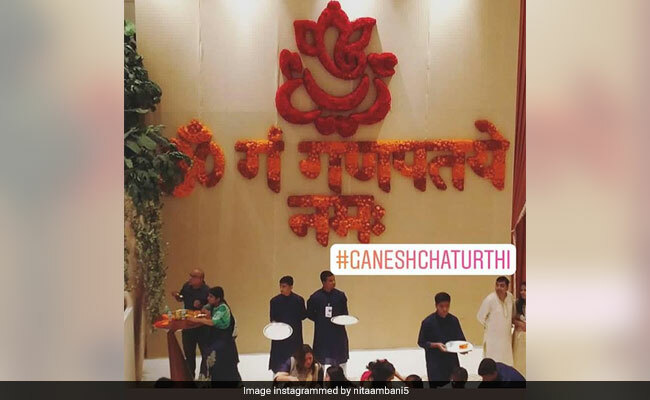 The excitement over the Ganesh Chaturthi festivities that started yesterday is still building up, with the Ambanis hosting a grand party to mark the celebrations at their grand Mumbai home -- Antilia. 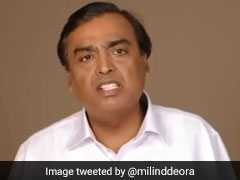 Like every other party that Nita and Mukesh Ambani host, this one too saw a long A-list of celebrities along with Maharashtra Chief Minister Devendra Fadnavis, Uddhav Takrey and Sanjay Nirupam. 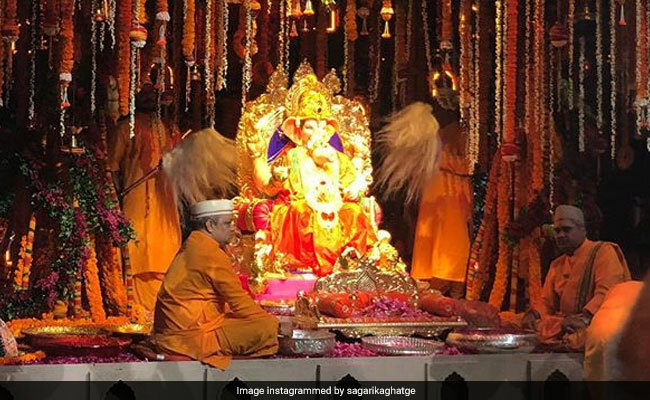 An inside look of the grand pooja celebration showed a king-size Ganpati idol sitting on a throne, placed on a mandap and decked with flowers. 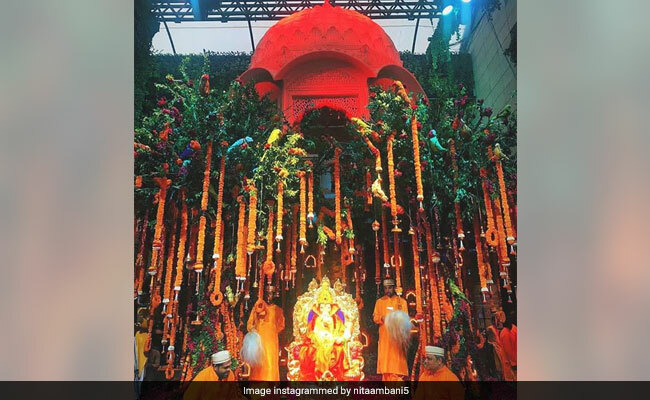 Several celebrities were also photographed standing beside a Ganapati installation decorated with white and orange flowers. 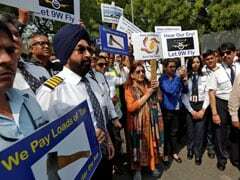 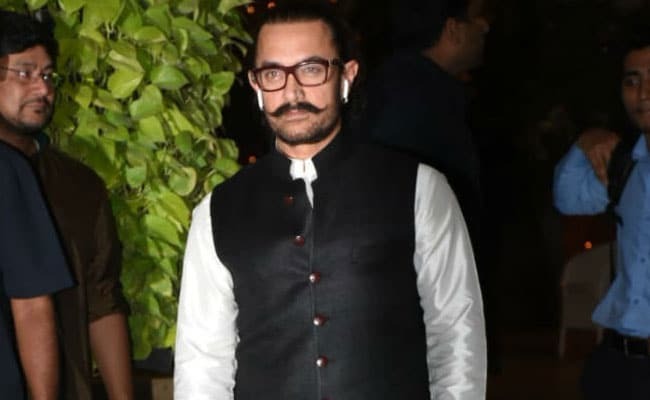 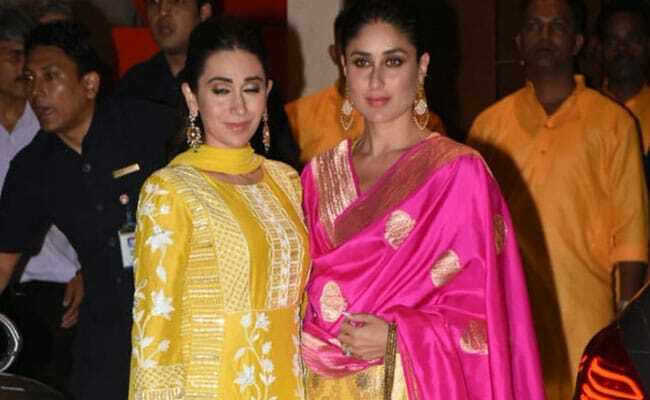 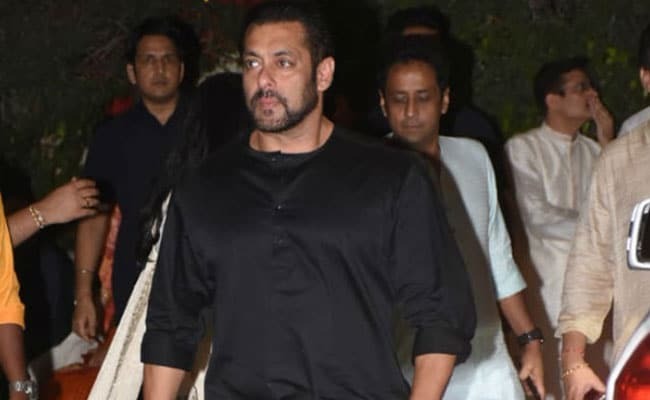 Among the Bollywood celebrities in attendance were Amitabh Bachchan, Shah Rukh Khan, Salman Khan Aamir Khan, Karan Johar, Katrina Kaif, Kareena, Rekha and several others. 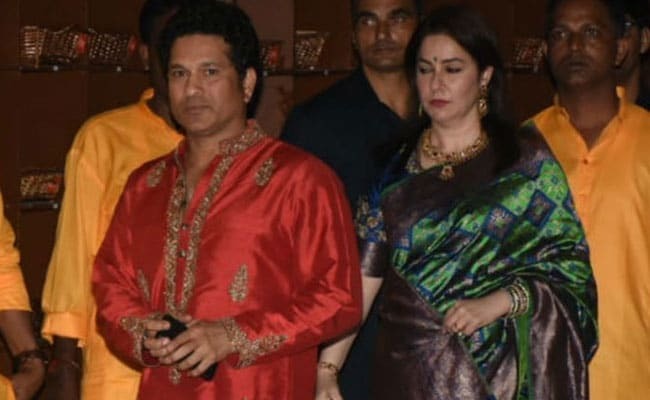 Sachin Tendulkar attended the celebrations with his wife Anjali and son Arjun. 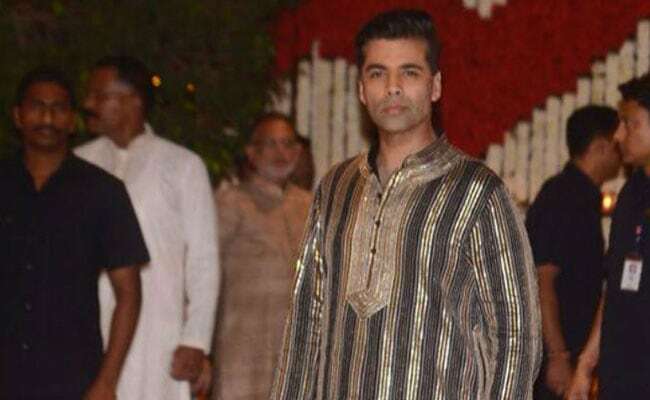 Other cricketers joining the party were Zaheer Khan with wife Sagarika Gatge and fast-bowler Hardik Pandya. 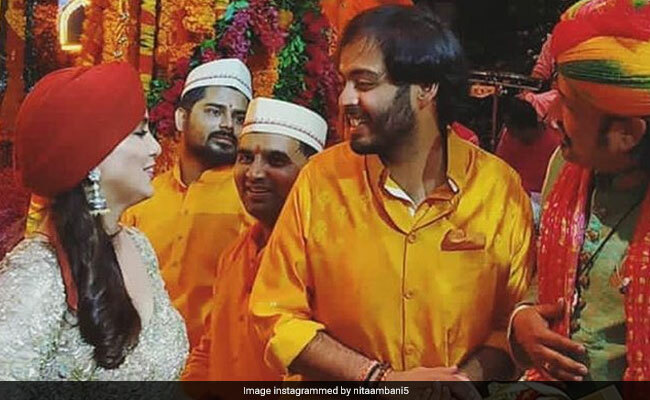 Nita and Mukesh Ambani's son Anant Ambani pictured at the party. 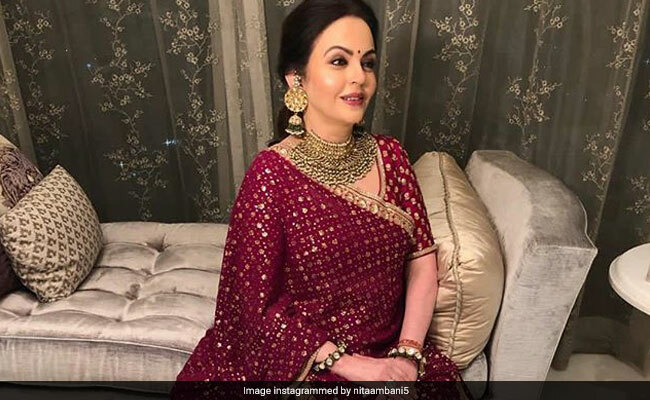 Nita Ambani in a maroon lehenga ahead of the party. 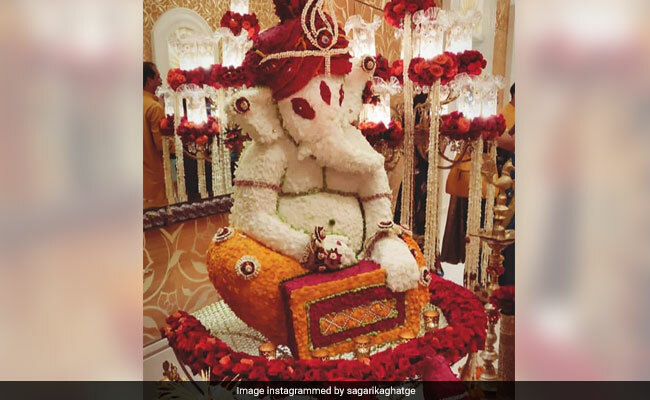 Ganesha installation decorated with flower petals. 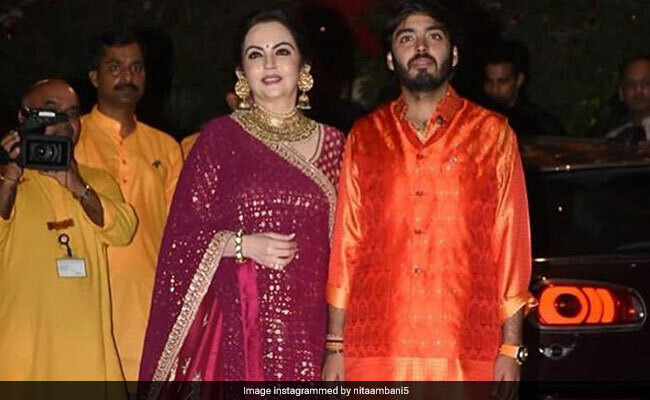 Nita Ambani with son Anant snapped at the party. 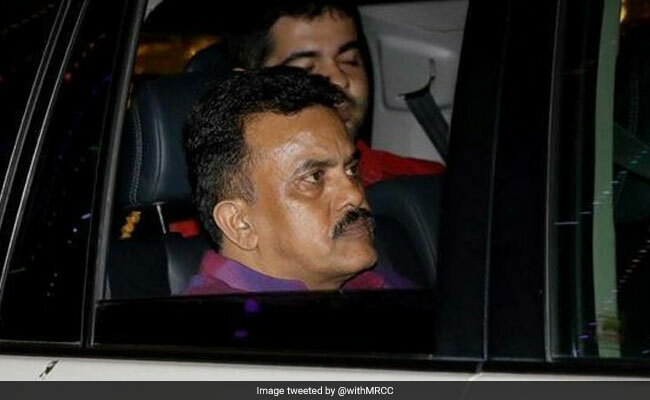 Congress' Sanjay Nirupam seen leaving the party.